We are a firm that cares, treats everybody with courtesy, acts with integrity, and provides the best possible client experience for your peace of mind. 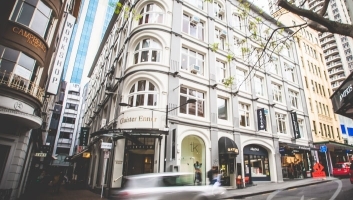 Glaister Ennor was established over a hundred years ago and quickly grew into a well-respected, highly regarded, full service central Auckland law firm. You can rely on us to give you access to the wide range of high-level specialist knowledge and advice the firm has available. All legal advice is tailored to your needs. We build long term relationships with our clients. The business may end, but the relationship always continues. Our lawyers are recognised experts in their specialist areas. To find out more about our people, our areas of expertise, and how we can help you, contact us today. 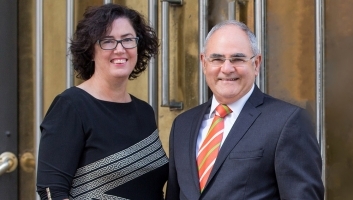 Glaister Ennor is a full service law firm offering clients services on a personalised basis. 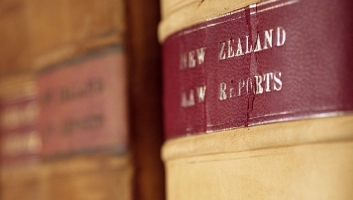 Our lawyers are recognised experts across a range of legal practice areas. Glaister Ennor has 13 partners and over 70 staff. We offer a wide range of legal services on a personalised basis. Our lawyers are recognised experts in their specialist areas. We are regarded as leaders in property law. It’s based on our deep understanding of this area of law and on our wealth of technical, strategic, and practical expertise. You can now follow us on our social media channels. Stay informed with our legal updates.